Mould and rising damp problems are something the many families have been dealing with for years in Sydney due to the fact that a lot of Sydney properties are built on a rock foundation or there has been poor storm water drainage installed originally. The water which is under the house happens either after heavy rain or from a constant flow along the rock shelf. Many families have been alerted to the health issues and dangers of mould in the house which is caused by rising damp and water lying under the house or around the foundations of the building. Mould has been linked with lowering the immune system and causing multiple fatigue issues and some specialist regard mould in the house as a contributor to cancers in individuals who have been exposed to a mouldy house for an extended period of time. Many people ask “how can you remove moisture under the house”. There are some excellent ways to prevent moisture, water and off course mould by stopping the water from getting under the house and sitting around the building foundations in the first place. Prevention is better then a cure. 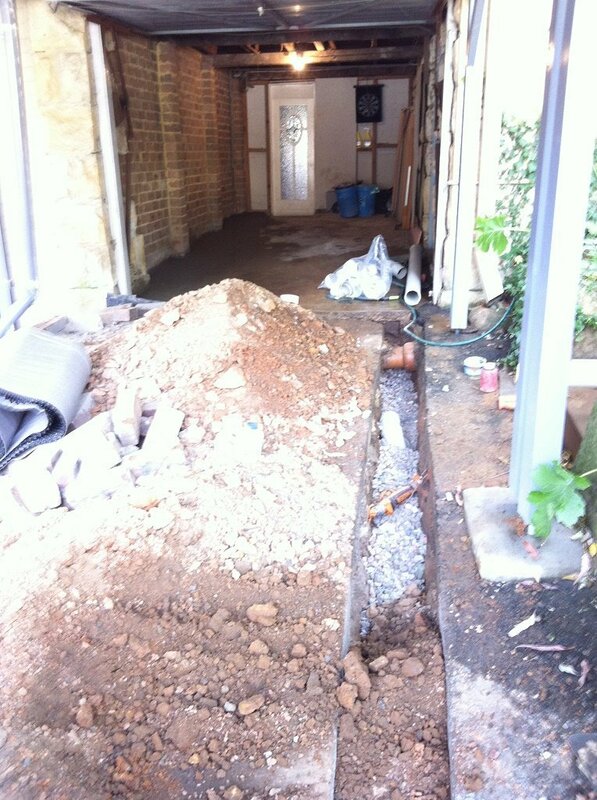 We have successfully blocked the under ground water which runs along the rock line and will flow easily under your foundation and make its way to the basement room and create that mouldy musty smell. Generally the soil around the foundations is lower then the rest of the soil under the house and therefore the water pools around the foundations. This causes the water to soak into the bricks and this is called rising damp. Very often we see black mould on the walls above the foundations and especially in basement rooms or basement apartments. 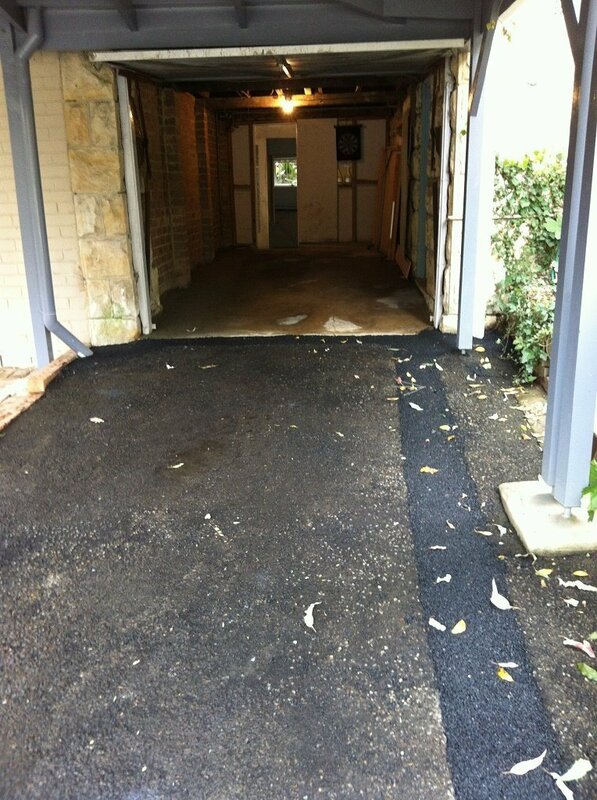 This can be solved by implementing hand in hand both waterproofing and drainage methods. Catching the storm water before it can reach the walls of the house is also vital. In some cases a in the ground drainage under the house sump pump may be needed to collect the water from under the house or catch the ground water and then pump the water up to the stormwater system so it can get away from the building. Rising damp is caused by water resting at the base of the foundations and sometimes the cost to do damp proofing can be very high but you still will have water damaging your foundations and running under the building or house. 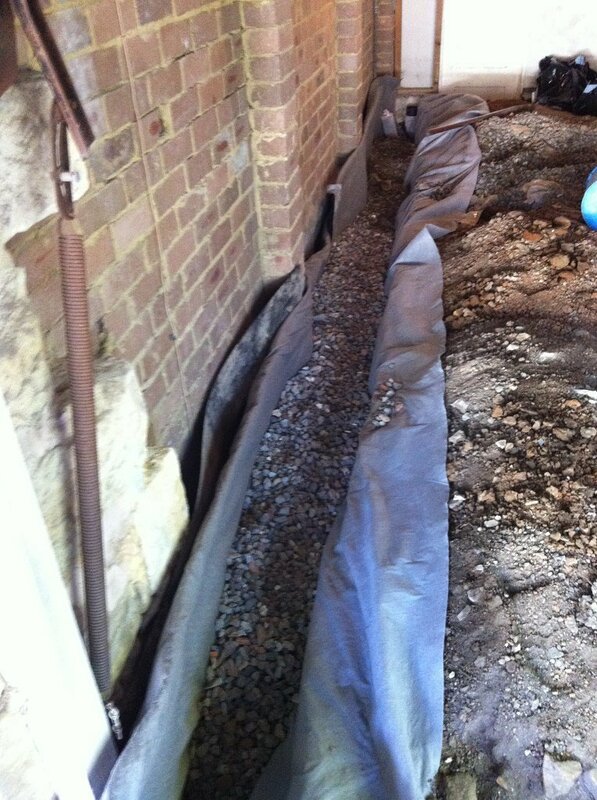 Damp proofing treatments are very good but they will not solve the problem of water and mould under and in the house. 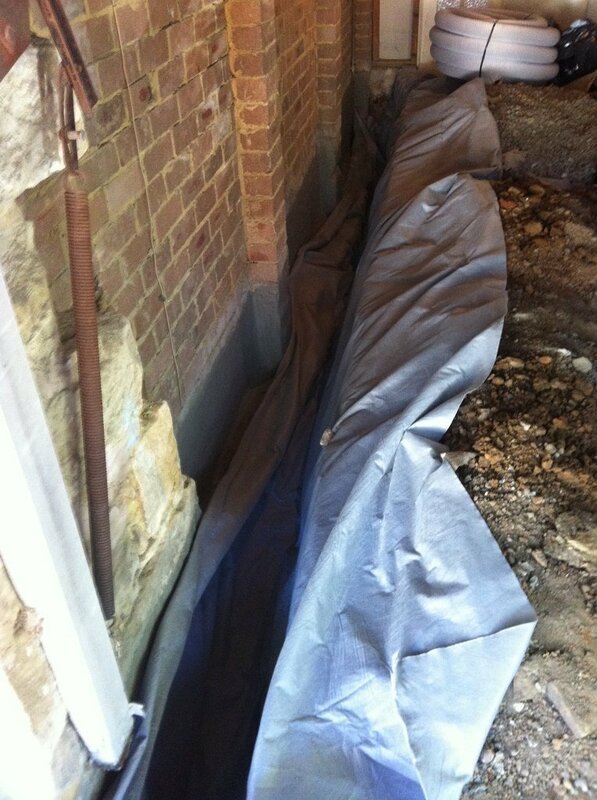 Preventing the water before it can effect the foundations or make its way under the building is a much better and a more complete damp mould solution. In most cases our system is only required on 1 or 2 sides of the house or building as it depends on the direction the ground water is coming from as it runs along the rock shelf. This is the best way to dry out under the house. Mould Removal and how to get rid of black mould and damp in the walls is easy once the wall are able to dry out after our work is done and then you can scrap back the mould and that lime build up from the bricks and prepare the wall to be repainted. Before any mould removal specialist come in you need to prevent the water from causing the mould and damp problems from returning.